Hello! 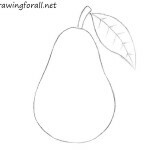 The team of our site prepared for you a lesson new drawing lesson, in which we will tell you how to draw grapes. So, first outline the silhouette of the vines and a few grapes that are closest to us, that is ahead of the rest. Note, that the vine does not have to be perfectly flat. 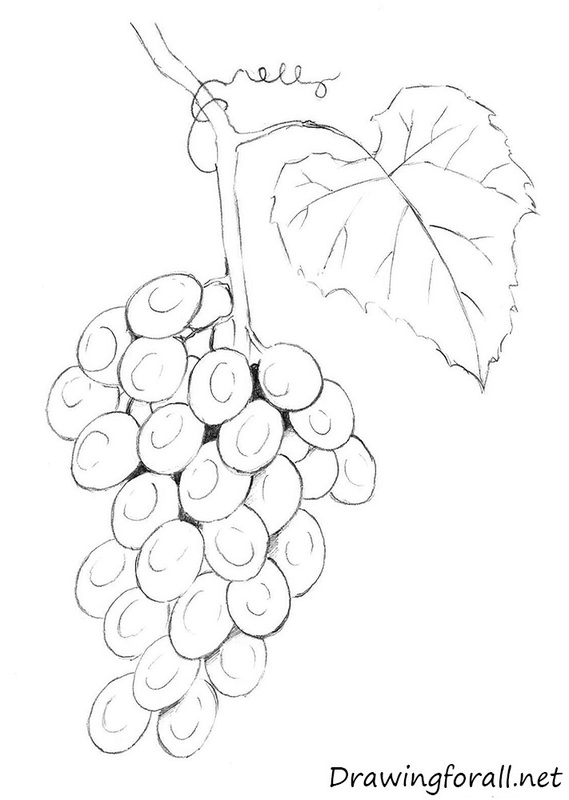 Outline the contours of the leaf, and add some new grapes. Finish the leaf. Note, that the leaf has ragged edges. 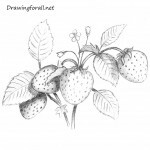 Using simple lines draw the veins on the leaf. Add some new grapes as in our example. Finish the vine and add tendril. Add some new veins on the leaf. 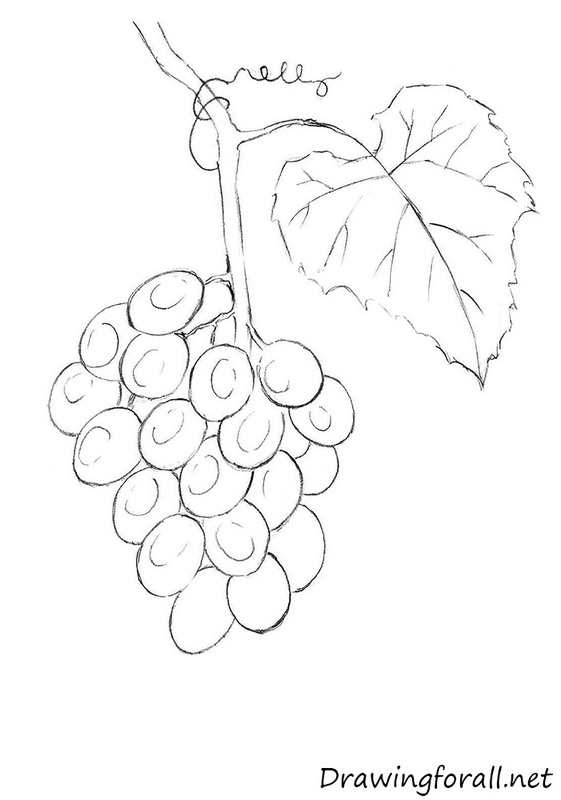 Draw some new grapes. 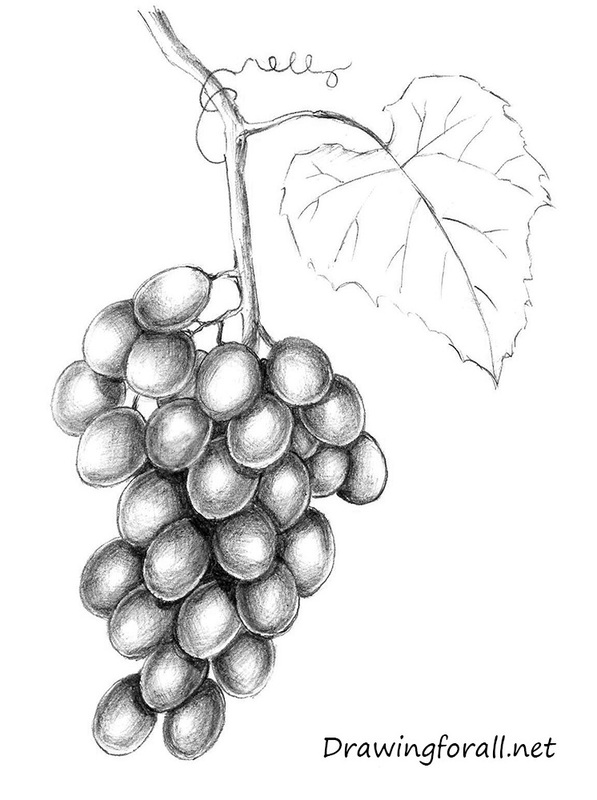 Outline the contours of the shadows on the grapes. 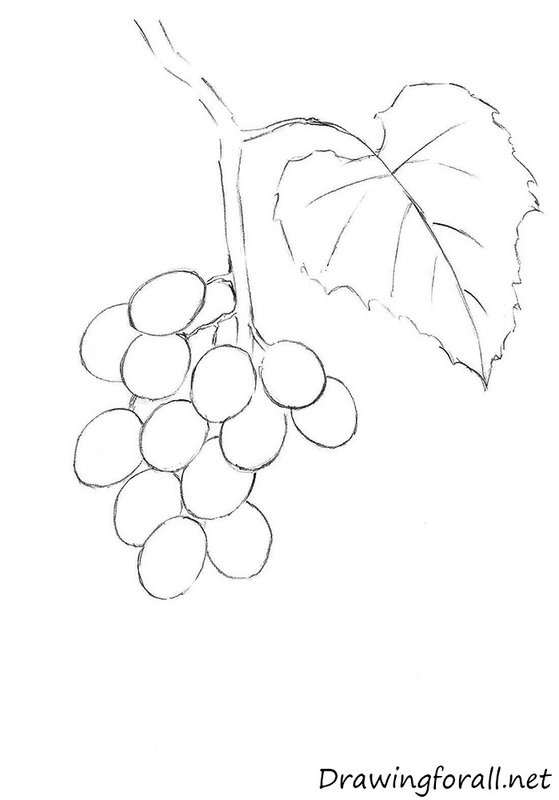 Draw the remaining grapes. 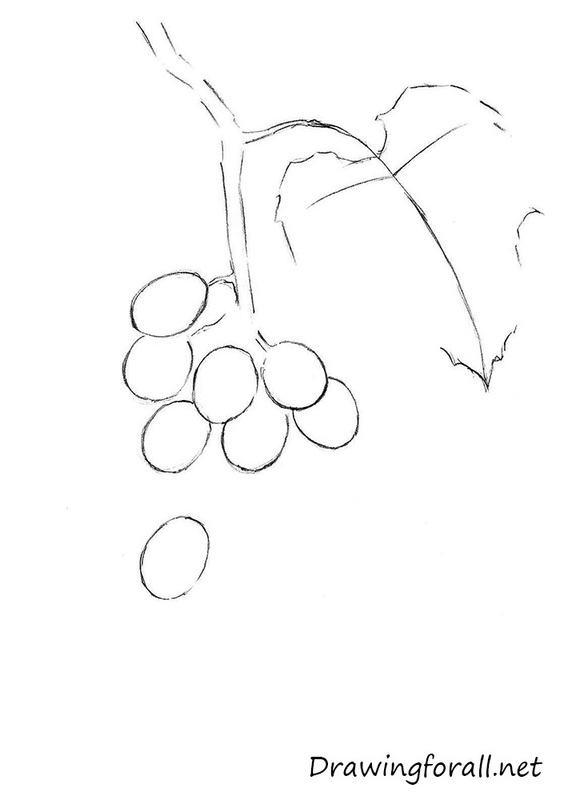 And outline the shapes of shadows on the remaining grapes. Apply a thick shadow in the areas between the grapes. Start adding the shadows. But first we would like to remind you of the structure of the shadow. Now let’s work with the grapes. Find the source of the light (in our example the light comes from the upper left side). 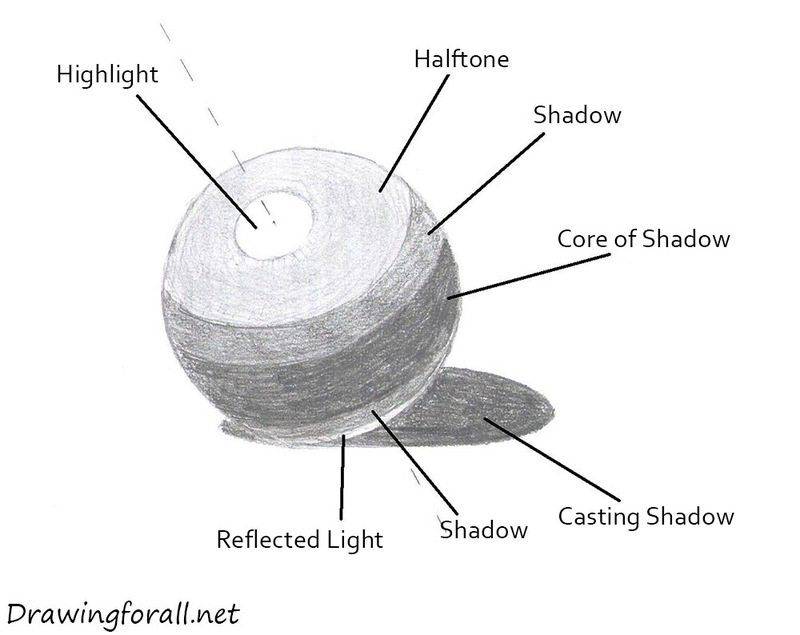 Apply shadow in several stages using the outlines from the previous steps. 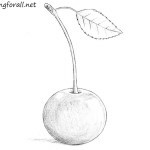 Using light hatching add the halftones. 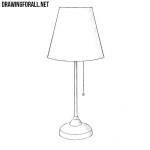 Then press down on the pencil a little harder to draw darker shadows. Don’t forget to leave the reflected light. Add some shadows to the vine. Continue adding the shadows. 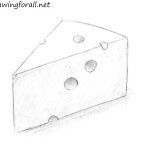 Draw the remaining shadows as in the example below. Don’t forget about the casting shadows. 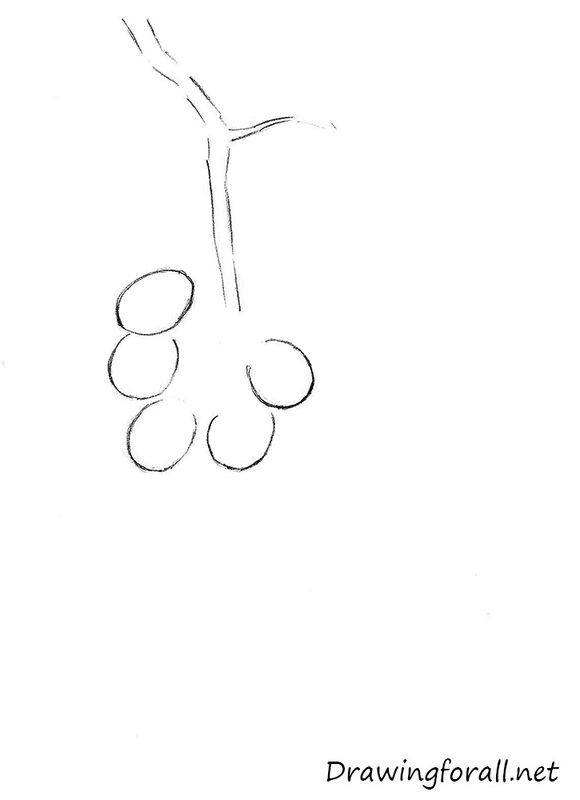 It was the drawing lesson about how to draw grapes. 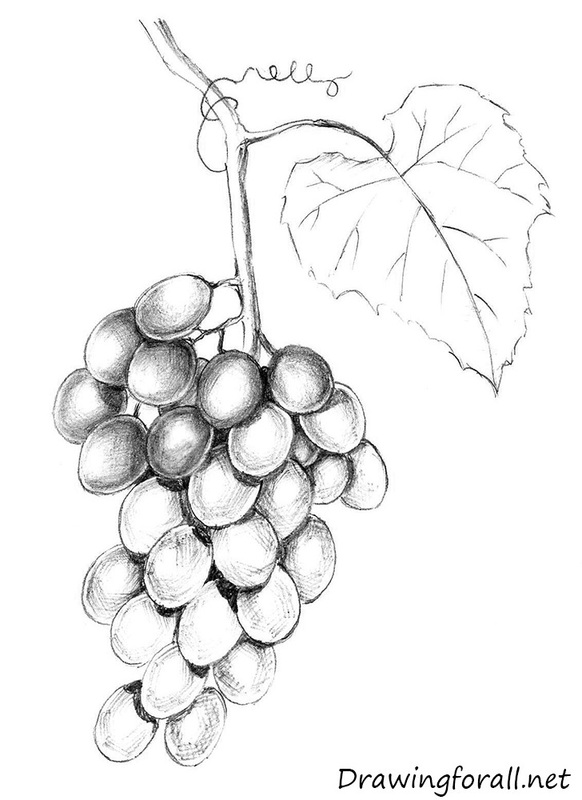 Draw the grapes from different angles and of different sizes to improve your mastership. 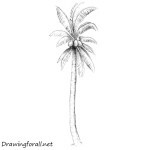 If this drawing lesson was interesting for you, subscribe to us on Google+. Goodbye!